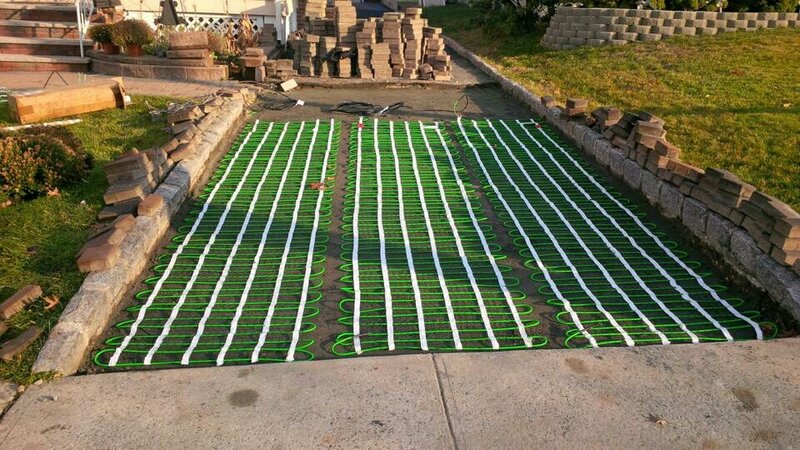 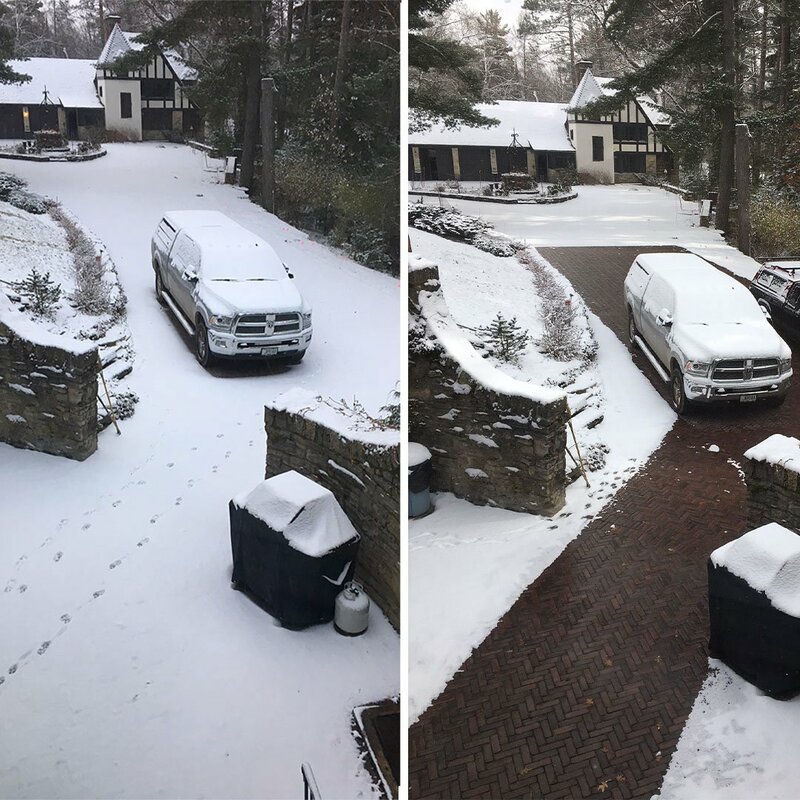 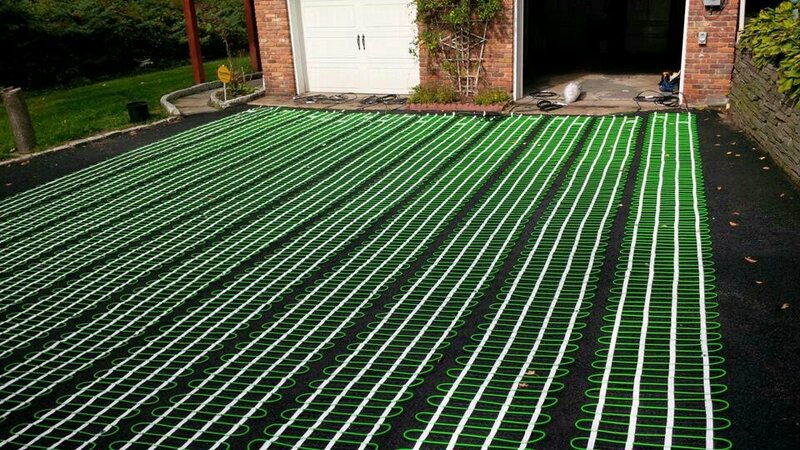 Ideal for smaller commercial or residential applications, the WarmlyYours 2′ x 10′ 240 VAC snow melting mats provide of radiant warmth at 50 watts per square foot to eliminate snow and ice from asphalt, concrete or (mortar underneath) paver surfaces. 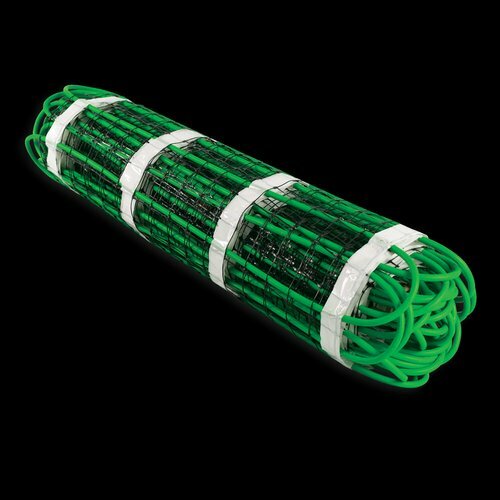 Affixed to a lightweight, mesh backing, the durable, twin-conductor heating cable resists corrosion and is CSA certified for outdoor use in Canada and the U.S. 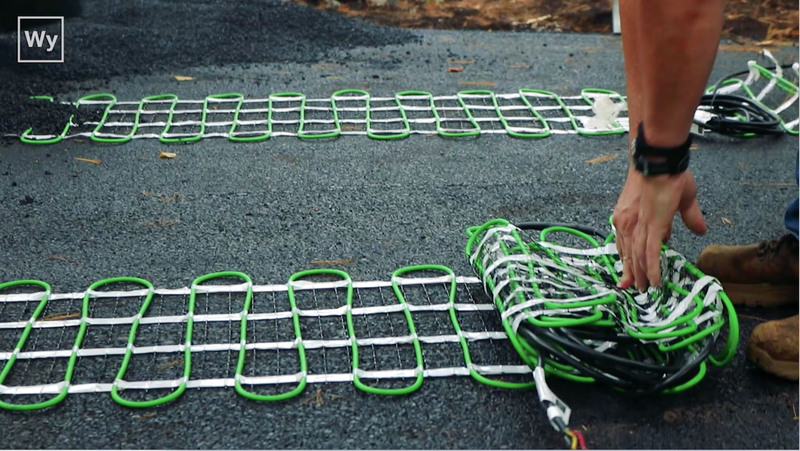 These cut-and-turn mats are easy to install and include a 20-foot (6m) cold lead.